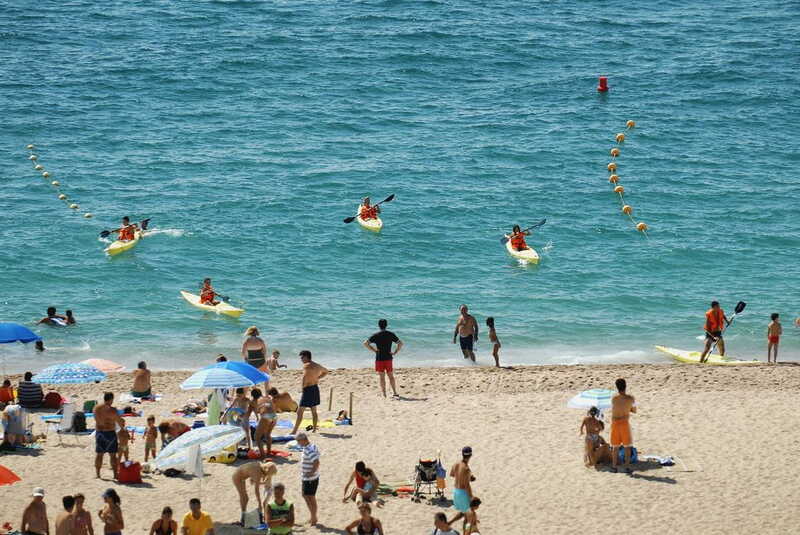 From Pineda de Mar to Barcelona you can enjoy 52 uninterrupted kilometers of golden sand beaches that defines the Barcelona coast. 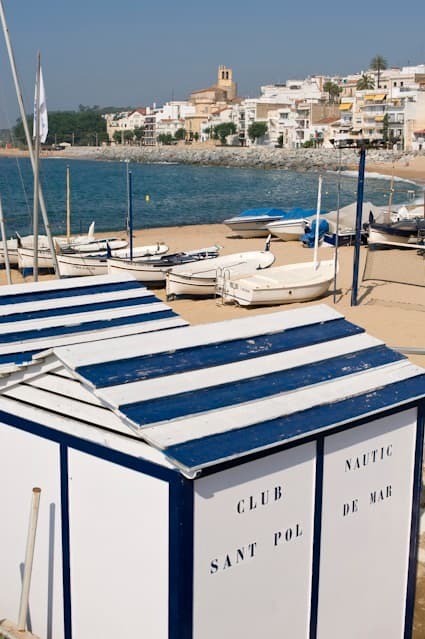 We invite you to visit the following charming villages: Sant Pol de Mar, Arenys de Mar, Caldes d’Estrac and Sant Andreu de Llavaneres. 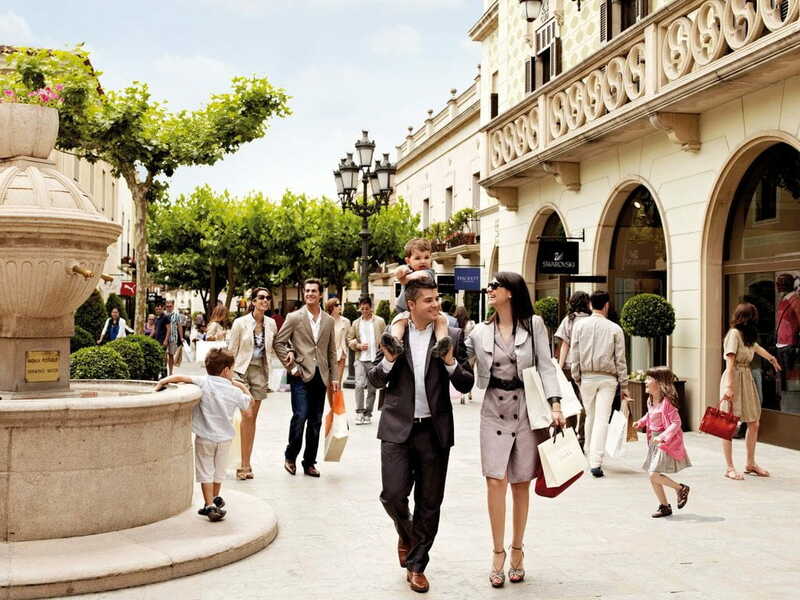 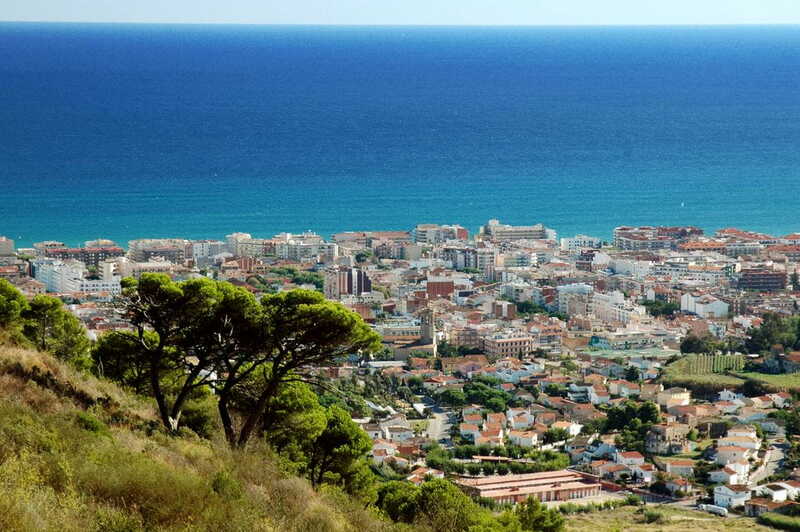 In 30 minutes by train you come across Mataró, which has a big shopping centre. 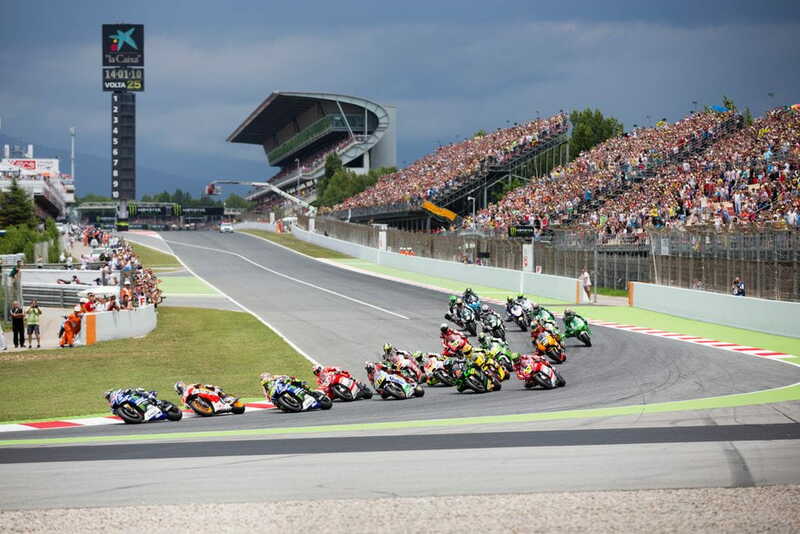 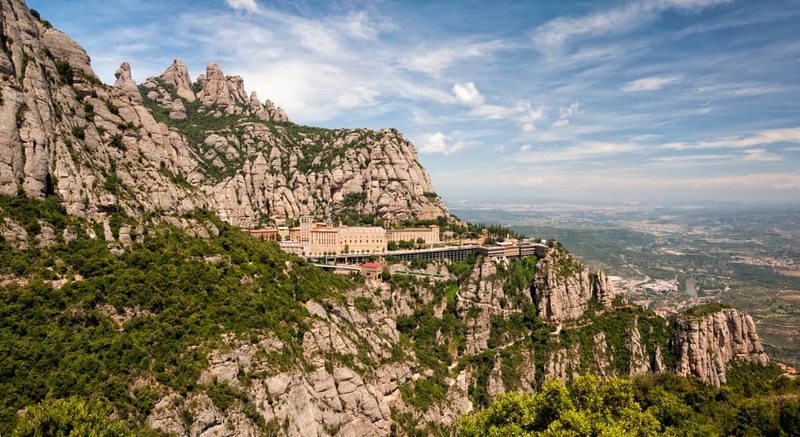 Costa de Barcelona has high-quality tourist attractions like Montserrat, Vic, the wineries of Penedès, the shopping center La Roca Village and the Catalonia Circuit.